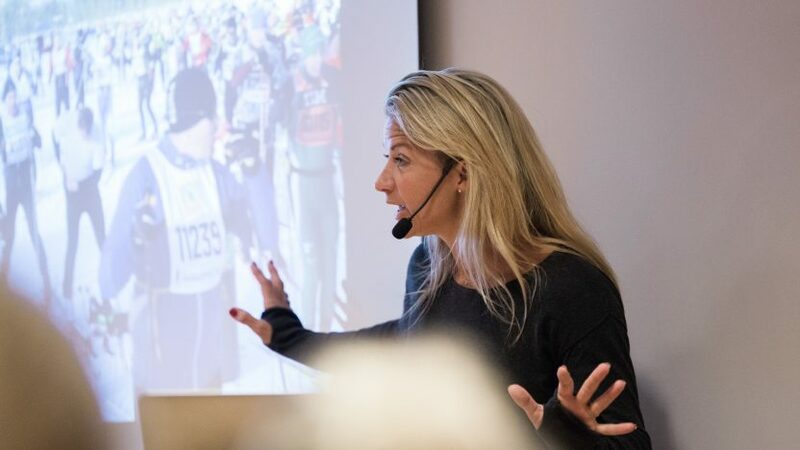 Kristin began her career in front of the camera as weather presenter for TV3 Norway. As a 24-year-old, she was the youngest to receive the Hyland award as Sweden’s most popular TV personality. After that she has hosted shows such as the Sports Gala, News Morning and Melody Festival. Kristin talks about how she found the tools to balance her life in her various roles. She talks about choosing thoughts, finding the right training, achieving her goals and about the right attitude towards diet. She also talks about the best way to start the day and its importance to avoid unnecessary stress. 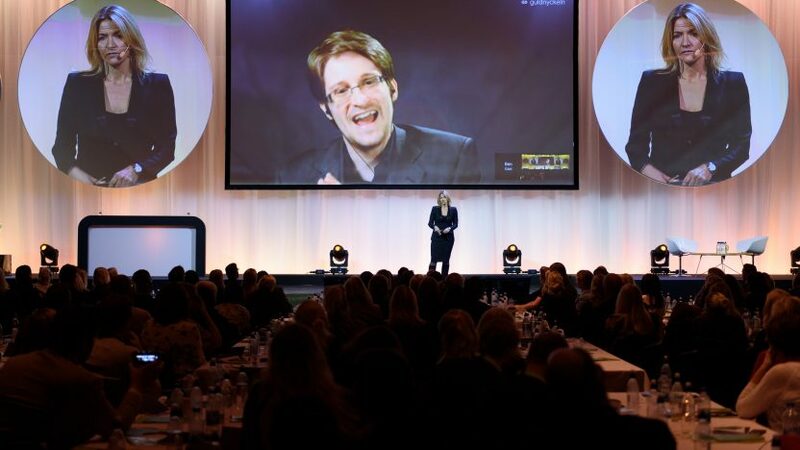 Kristin has worked as a moderator on, for example, Guldnyckeln 2017 in Globen Annexet, ICA’s Supplier Meeting 2016, Water Front Conference Center and Bestseller “Brain Supplement”, where she interviewed Jan Eliasson, Gary Kasparov, Lottie Knutsson among others.